Join the West library and hundreds of others around the world in celebrating International Tabletop Day! It is a day to celebrate anyone who enjoys gaming, either for fun or for competition. We will have games from our own West library Game Collection, but feel free to bring one of your own. Try out a game you have always wanted to play, or share a classic with others! We will have snacks and drinks for participants. Join us on April 23rd in room 203 from 12PM to 4PM. Come for 30 minutes, or the whole 4 hours – either way please stop by! Please join us at 12:15pm on April 2nd, in the Library Orientation Room as Dr. Gladys Childs presents on the Power of Language and how it relates to The Hate U Give. Feel free to bring your lunch; having read the book is not a requirement. National Library Week is an annual celebration highlighting the valuable role libraries, librarians, and library workers play in transforming lives and strengthening communities. Join West Library in celebrating National Library Week starting April 8 - 11, 2019. National Library Week is an annual celebration highlighting the valuable role libraries, librarians, and library workers play in transforming lives and strengthening our communities. This year’s theme, Libraries = Strong Communities, illustrates how today’s libraries are at the heart of our cities, towns, schools and campuses, providing critical resources, programs and expertise. Join the Library for an engaging conversation on how to get involved and support the local community. 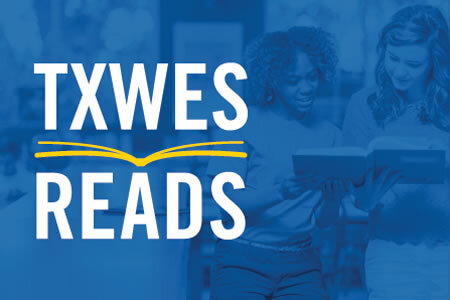 TxWes Reads and West Library invite you and your students to our One Book event at 12:15 p.m. on Tuesday, March. 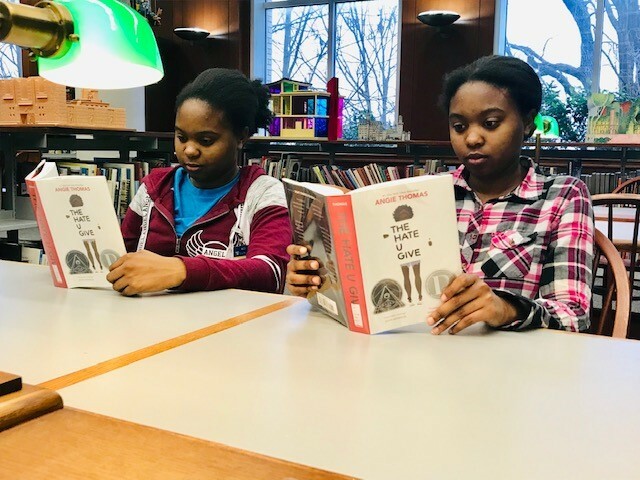 Celebrate Black History Month at the Library! The Eunice and James L. West Library hosts the second Mitchell-Reed Community of Learners artist lecture. It will be held in the gallery in Bernice Coulter Templeton Art Studio. 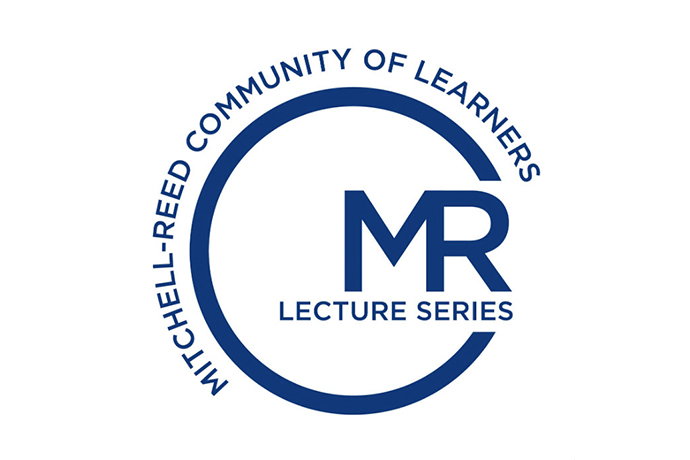 Two Mitchell-Reed Community of Learners events are scheduled for the spring 2019 semester!